Many learners have enjoyed the study of music theory and immensely benefited from this in their musical development and progression. 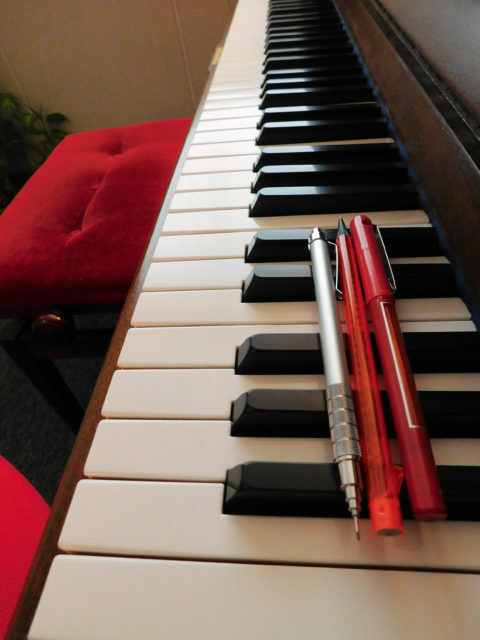 In the teaching practice of Dr Michael Spacie, music theory is not ignored but convincingly and successfully taught by Michael who is a highly qualified specialist in music literacy, and, with excellent student results. Music theory is always studied alongside piano studies and also at times with singing studies depending on a singer’s need. It adds an extra skill, which importantly increases musicianship, musical development, musical awareness, confidence and a greater understanding of music itself, thus in turn, enriching the learner and their experience of music and increasing their musical ability whether that be in performing, composing, improvising or sharing music.